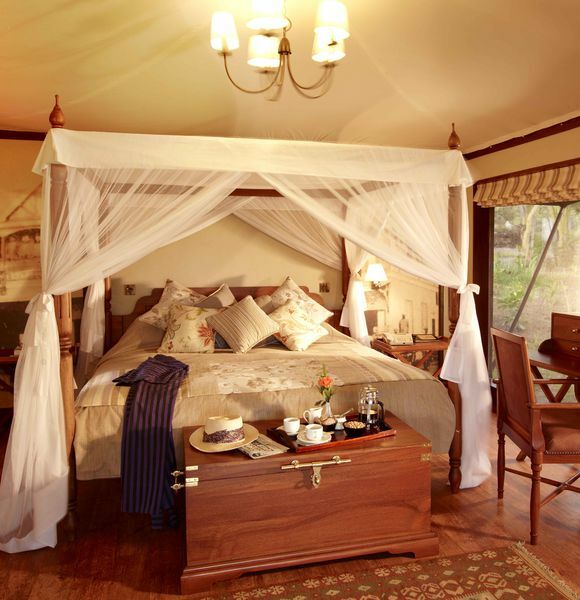 Uniquely situated on the shoreline of sapphire-blue Lake Elmenteita where hundreds of thousands of birds congregate, the small and exclusive Lake Elmenteita Serena Camp blends aristocratic elegance with modern luxury and will offer cuisine and service of fittingly high standards. 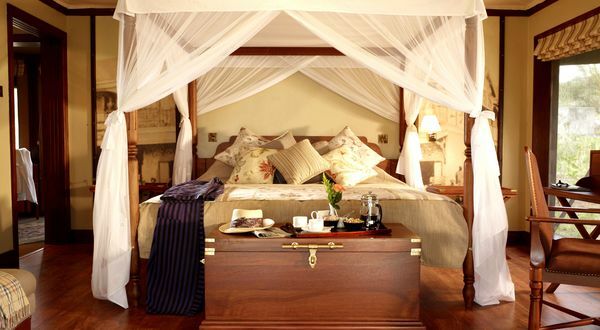 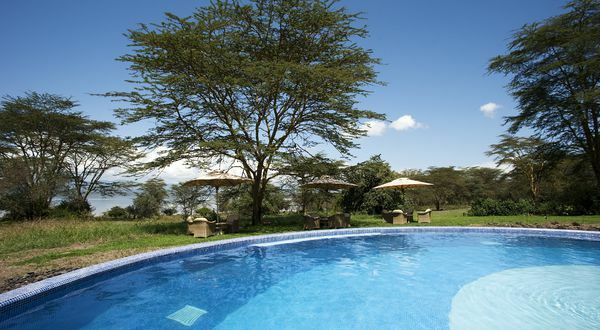 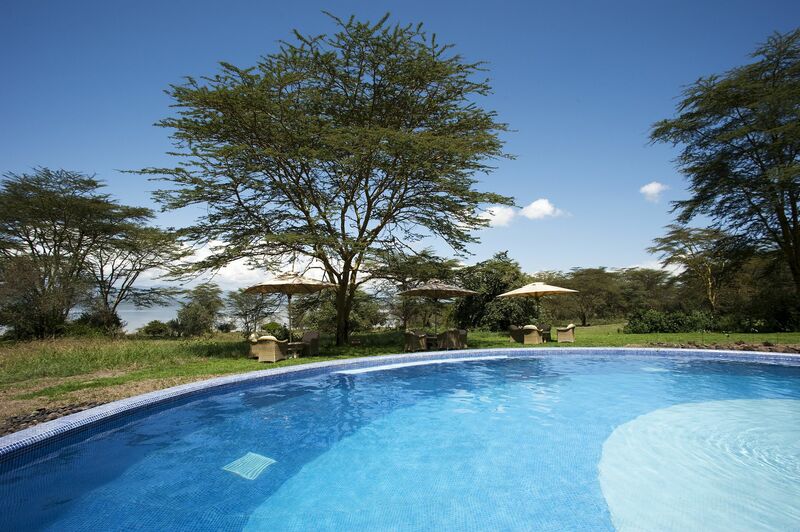 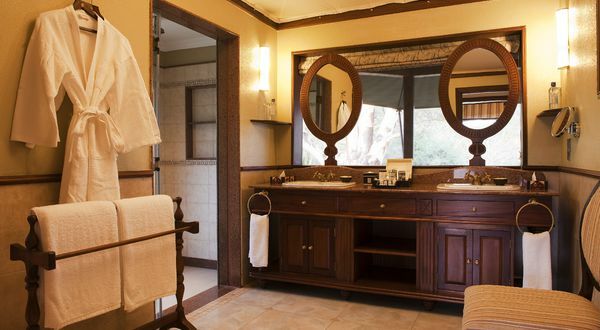 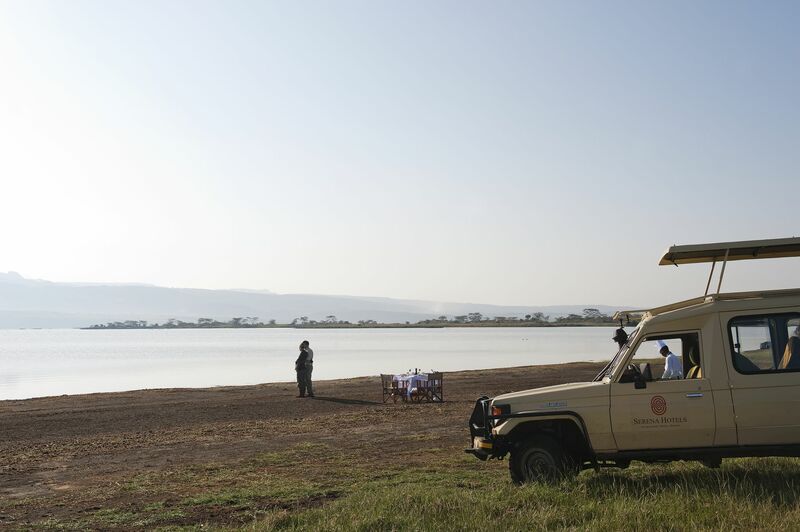 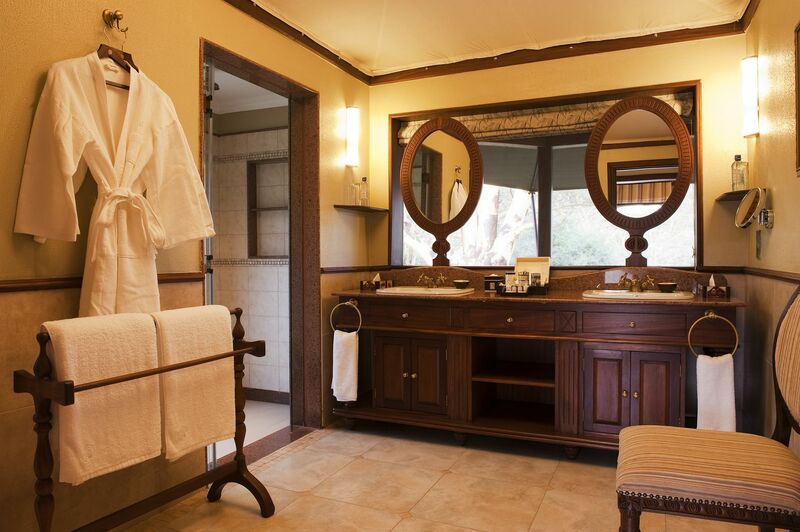 The Lake Elmenteita Serena Camp is located within Soysambu Wildlife Conservancy in the Great Rift Valley. 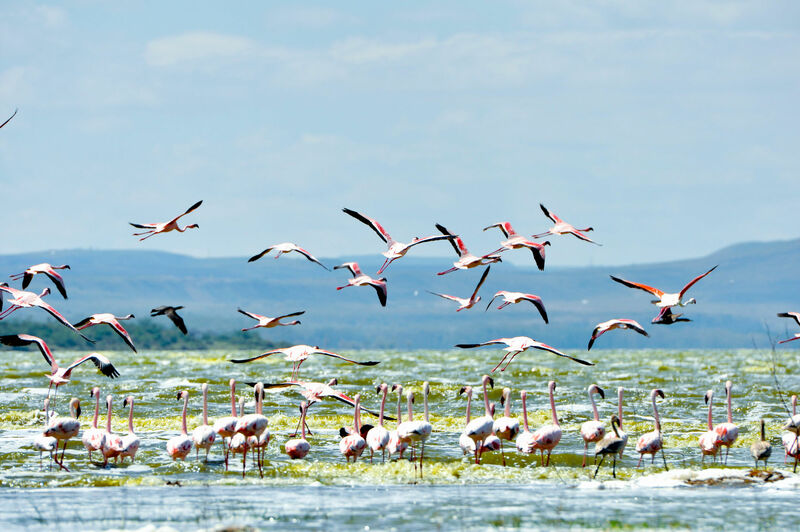 This area of breathtaking beauty, also home to many rare species of animals, is just over two hours’ drive from Nairobi and just a short distance to the famous Flamingo filled Lake Nakuru. 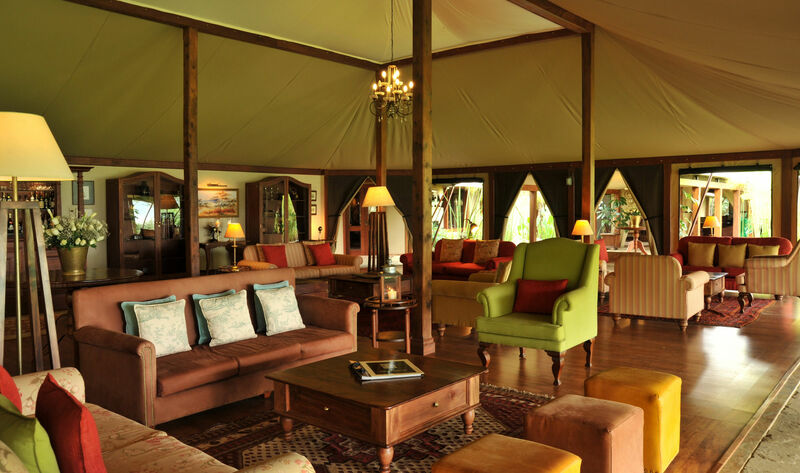 The camp offers 24 luxury tents all with views of the lake. 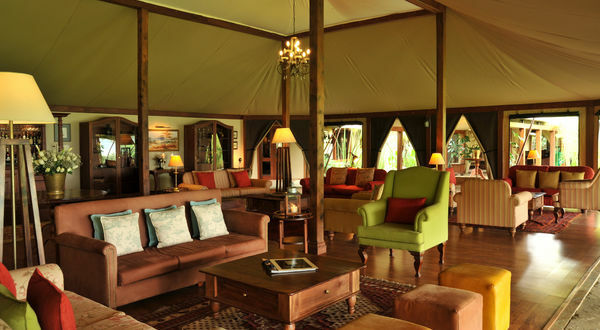 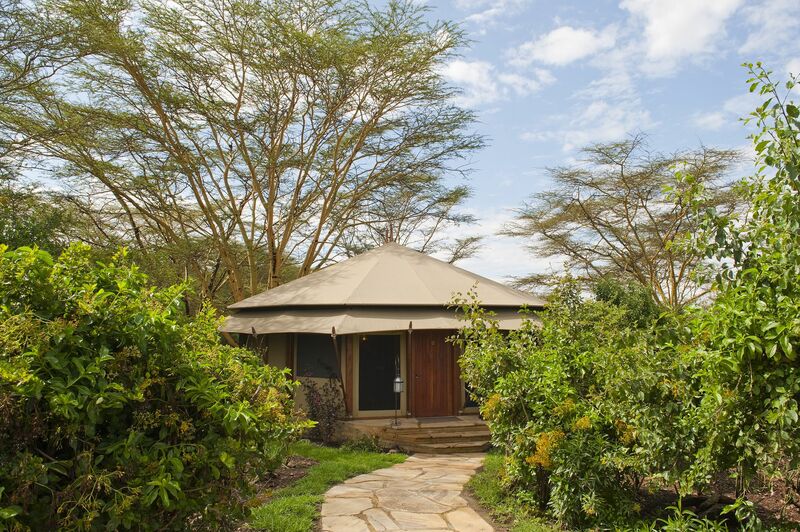 Each tent is tastefully furnished with its own private veranda. 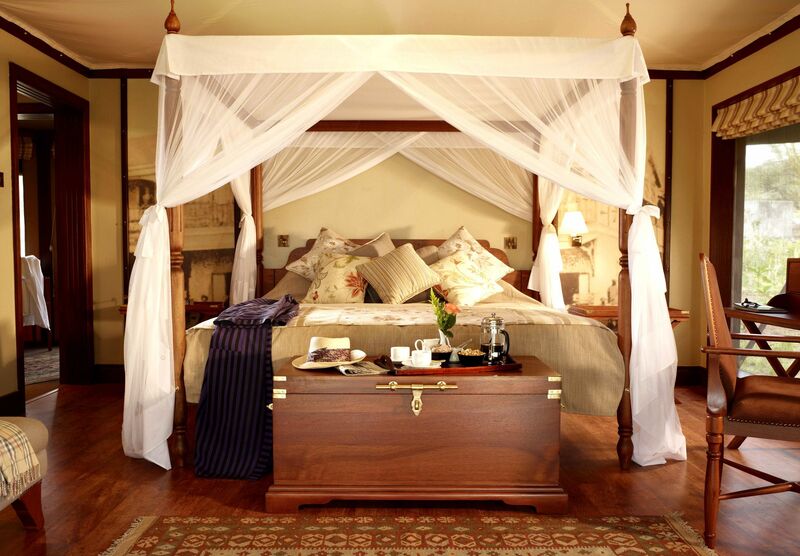 An extra bed can be added for one child. 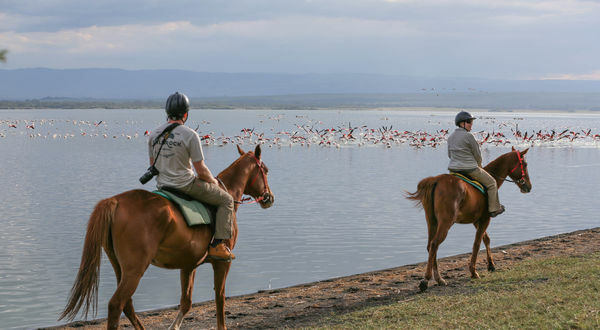 Soysambu is a 48,000 acre Wildlife Conservancy, also a RAMSAR site - a wetland of international importance. 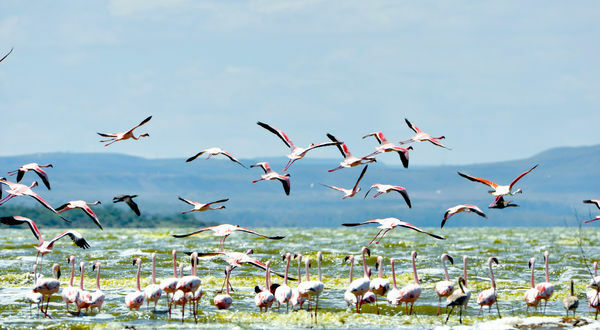 The alkaline lake’s rocky islands are the only East African nesting site for great white pelicans, while its algae and plankton provides food for vast flocks of flamingos and a multitude of other waterfowl, many of them rare. 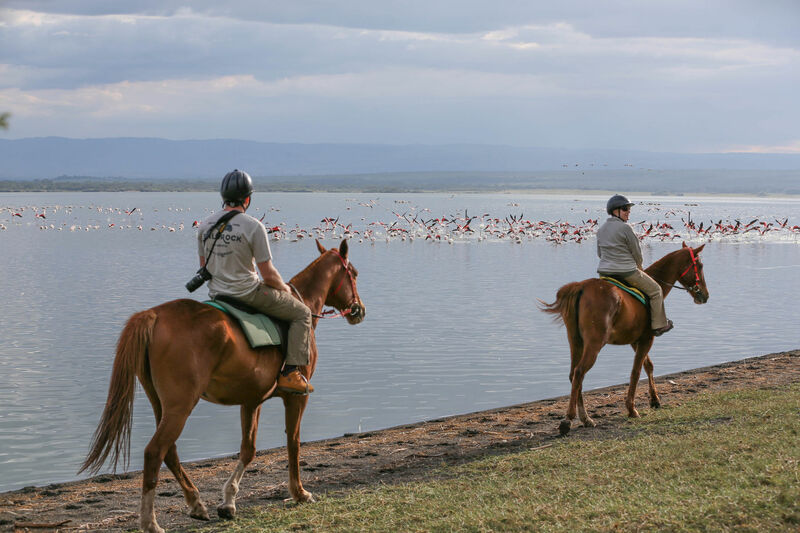 The Conservancy protects over 450 bird species and 15,000 wild animals. 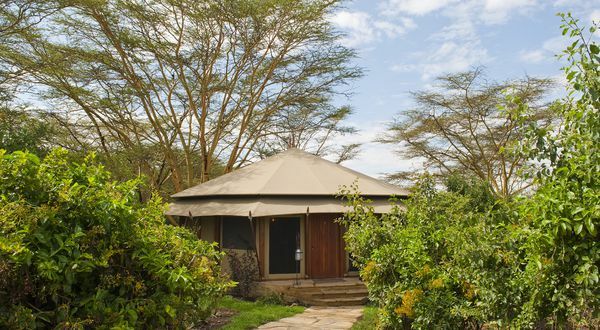 Rothschild giraffes have found a safe haven for breeding here, while a diverse variety of terrain shelters many species - from herds of giant elands to tiny dik-diks and cliff-dwelling klipspringers. 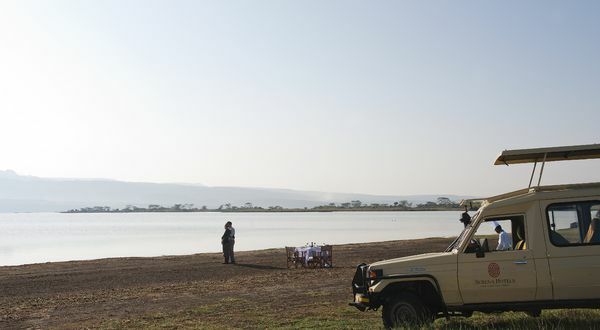 Night game-drives offer a unique opportunity to spot nocturnal creatures including the curious-looking aardvark and elusive leopard.